Your Competition Is Focusing on Customer Experience. Are You? This year’s GPS Insight User Conference, INSIGHT18, centered around customer experience. 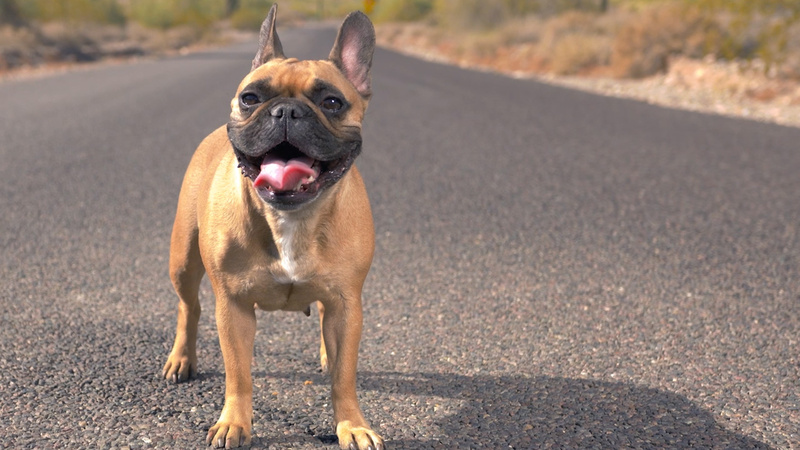 The concept of customer experience didn’t only apply to our customers’ experience with us but also covered how they can use GPS Insight to enhance their customers’ experience. The day started with Jason Walker, VP of Sales for GPS Insight, highlighting the importance of being a “third level” or fully engaged customer, one who takes advantage of all the available resources like the dedicated Customer Account Management team. This fully ensures that customers are utilizing the data they are receiving in an optimal way to receive the most return on investment (ROI). Steve Koch, Managing Director of Cast & Hue, gave the keynote presentation after Mr. Walker’s welcome and overview of the day’s agenda. Cast & Hue is a consulting firm whose mission is to help companies focus on and improve their customer experience. Mr. Koch delivered a message of why it’s important now more than ever to ensure your business has a high priority on delivering the best customer experience because customers are the ones who define your brand and the level of service you deliver. If you are doing nothing to separate yourself from the other players in your space, odds are, you will get left behind. After the keynote, the day was a mix of presentations including topics such as “Toast and Telematics,” which detailed how GPS Insight looks at different customer perspectives to deliver the most value across the board to “Utilizing Human-Centered Design,” which looked at how GPS Insight uses this methodology to improve the product and make it easier to use. Other presentations included “Cyber Security: From Fear to Trust,” taking viewers on a deep dive into how GPS Insight protects user data, as well as “Elevate the Customer Experience,” where a new way of approaching how to differentiate yourself from your competition was discussed. In between these presentations, interviews were conducted by both Ryan Driscoll, VP of Marketing for GPS Insight, and Will Kaplan, Customer Marketing Manager also from GPS Insight. They sat down with three experts in varying fields, which included John Elsner from CalAmp, Monali Shah from HERE Technologies, and Sarah Nicastro from Field Technologies Magazine. Discussions included the future of GPS tracking devices, the concept of “smart cities,” and the evolution from customer service to customer experience. 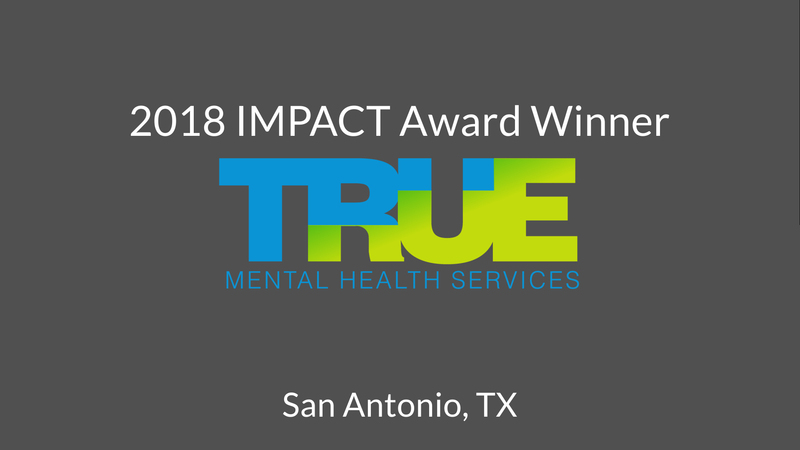 The day wrapped up with the announcement of this year’s IMPACT Award winner, True MHS, and their unique story as to how they are using GPS Insight to make a positive and impactful experience with their customers. Three GPS Insight commercials were also debuted throughout the day during scheduled breaks. We paid homage to Matthew McConaughey Lincoln commercials with spoofs that highlighted our award-winning Customer Account Managers, GPS Insight Support team, as well as our Help Center. The entire conference can be seen on-demand, as well the commercials.